At Sydenhams we offer a range of underfloor and through the wall building ventilation products from Manthorpe. The telescopic underfloor vents provide an airflow passage through the wall into the voids below suspended concrete and timber floors. 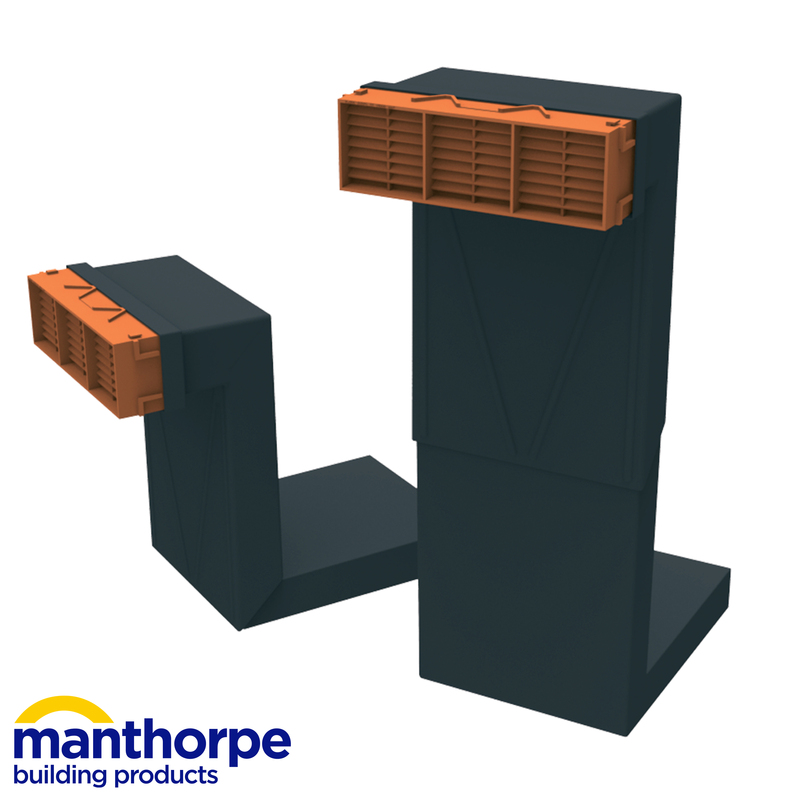 The telescopic feature enables the product to adjust the ventilation channel vertically within the cavity, helping to meet the Building Regulations Part C requirement for ventilated floors. Designed to provide a clear airflow passage to the void underneath a suspended floor. The telescopic feature enables the ventilator to adjust vertically between three and five brick courses. 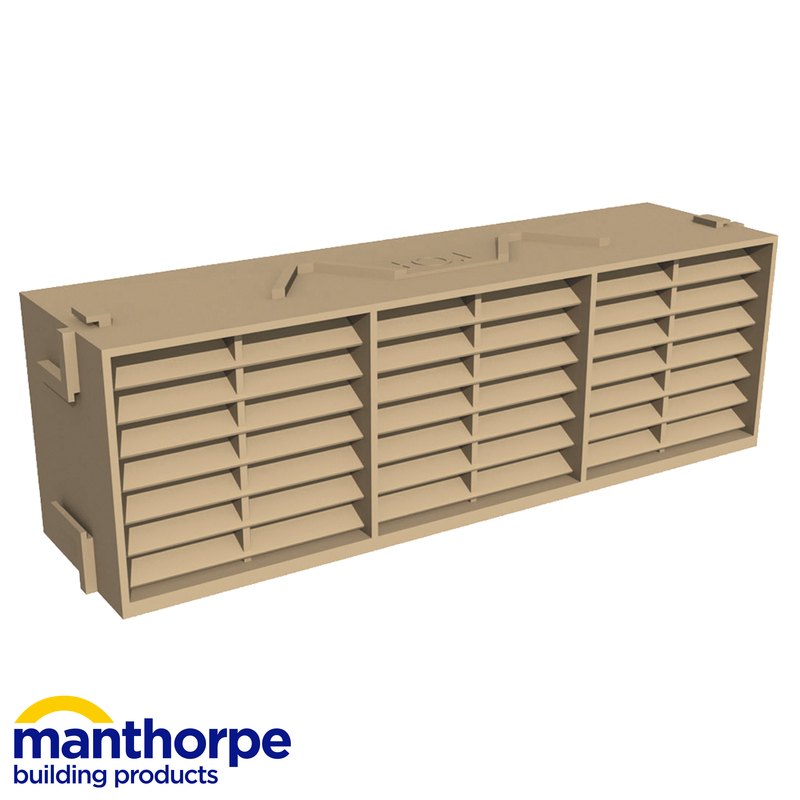 The right airflow can be achieved when the ventilator is used with a Manthorpe G930 Airbrick. 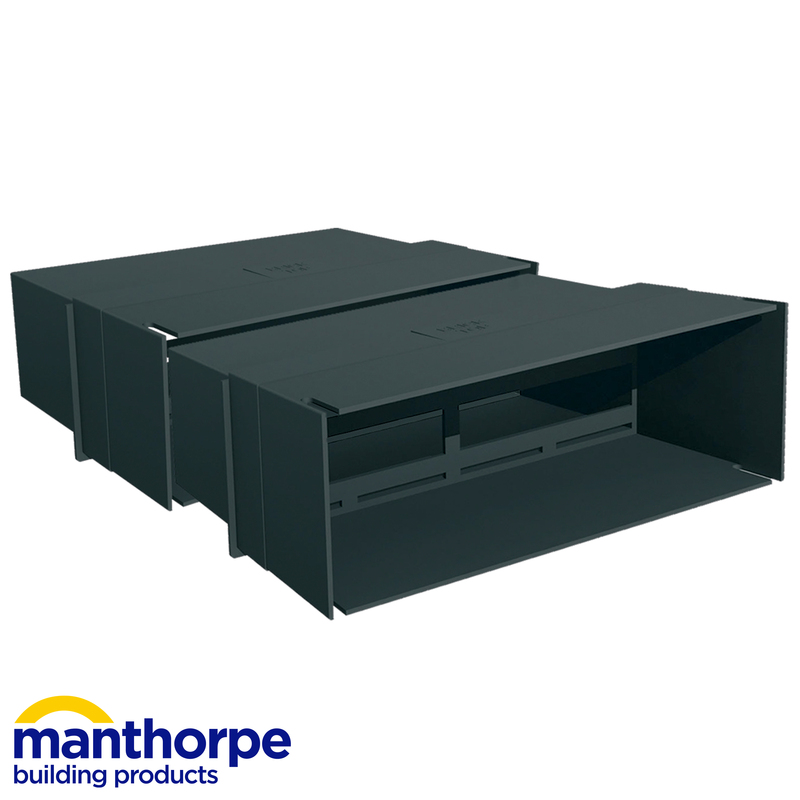 Designed to provide a clear airflow passage to a void beneath an insulated suspended floor. The G965 offers a vertical telescopic adjustment of between 5 and 8 brick courses without the need for an extension sleeve. The horizontal outlet is long enough to bridge through an overall wall thickness of 350mm without the need for an additional extension. 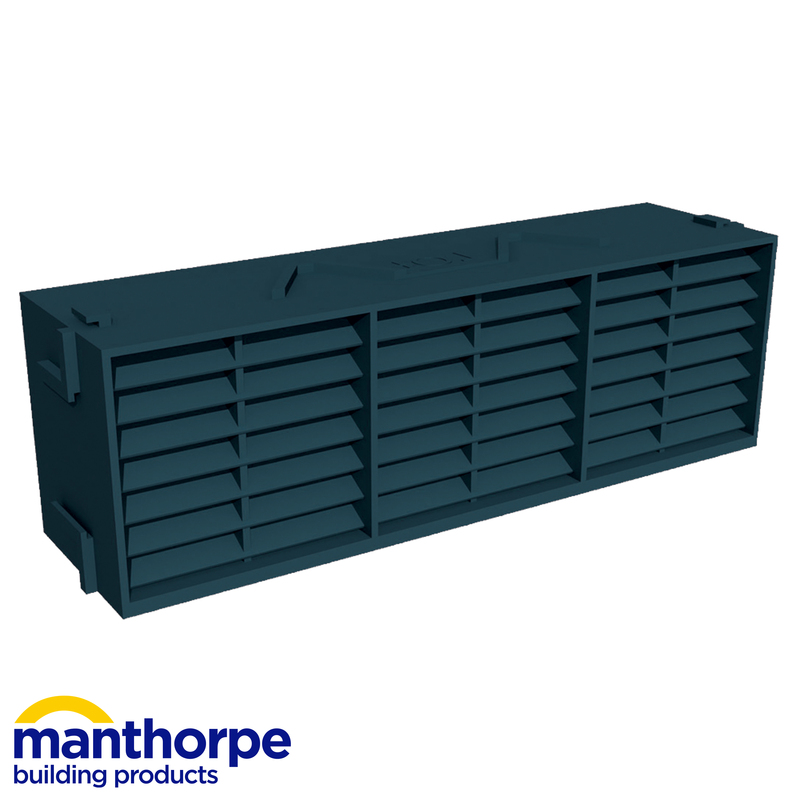 Designed for use with the Manthorpe Telescopic Underfloor Ventilator (G960). 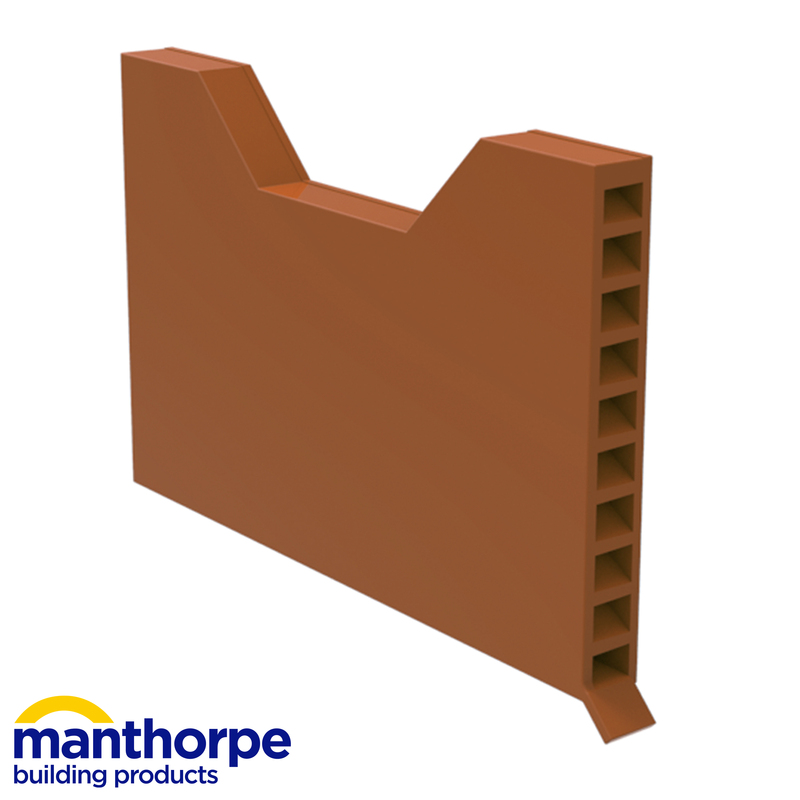 Each extension sleeve allows the vent to reach a further two brick courses vertically. The sleeve can also be fitted to the base of the G960 to provide horizontal extension through larger cavities. 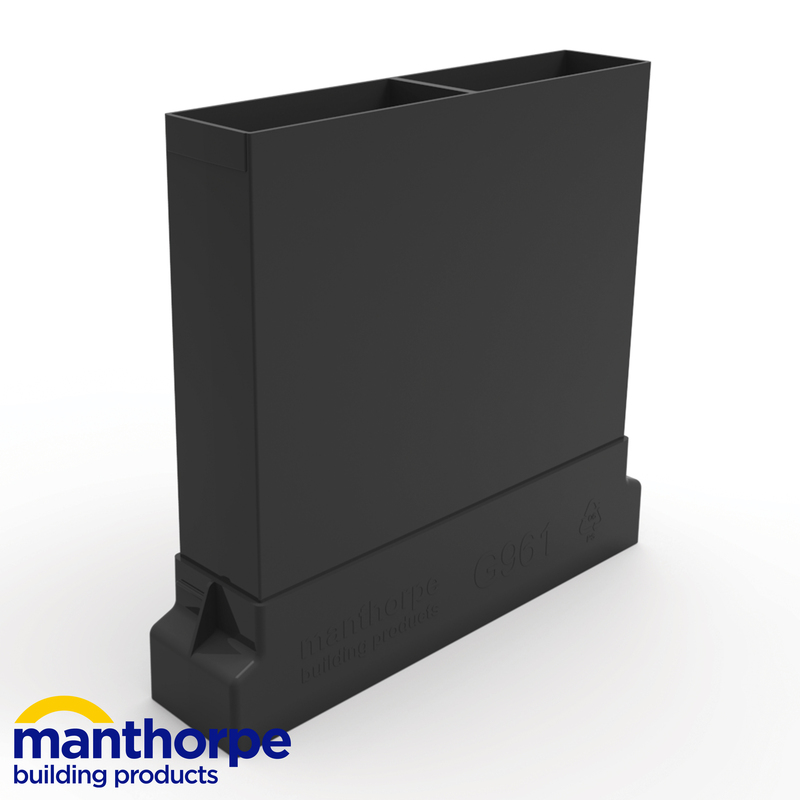 Designed for discreet cavity wall drainage and ventilation requirements. The Manthorpe range of weep vents can be used to drain DPCs, cavity trays and lintels along with providing airflow circulation to timber frame cavity walls. The vent has a baffled grille to prevent the ingress of driving rain and wind whilst incorporating an insect grille and drip lip. This grille is sized to keep out large insects but is wide enough that it will not be blocked by debris, paint or water droplets. 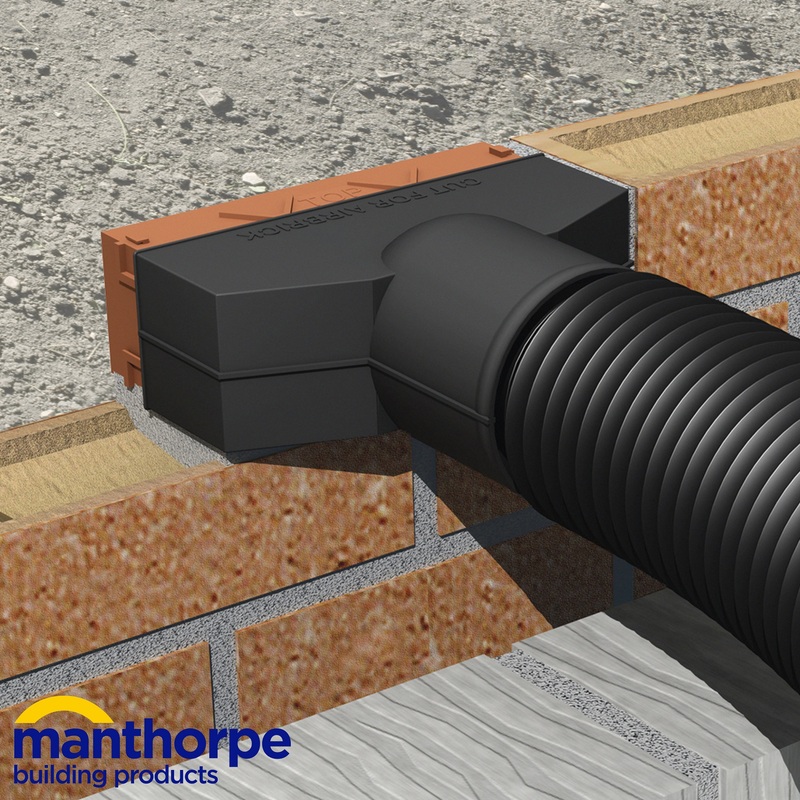 Provides an unobtrusive solution to cavity wall drainage requirements. The weep features a mortar key to ensure adhesion to the building fabric and an external rib to aid positioning. 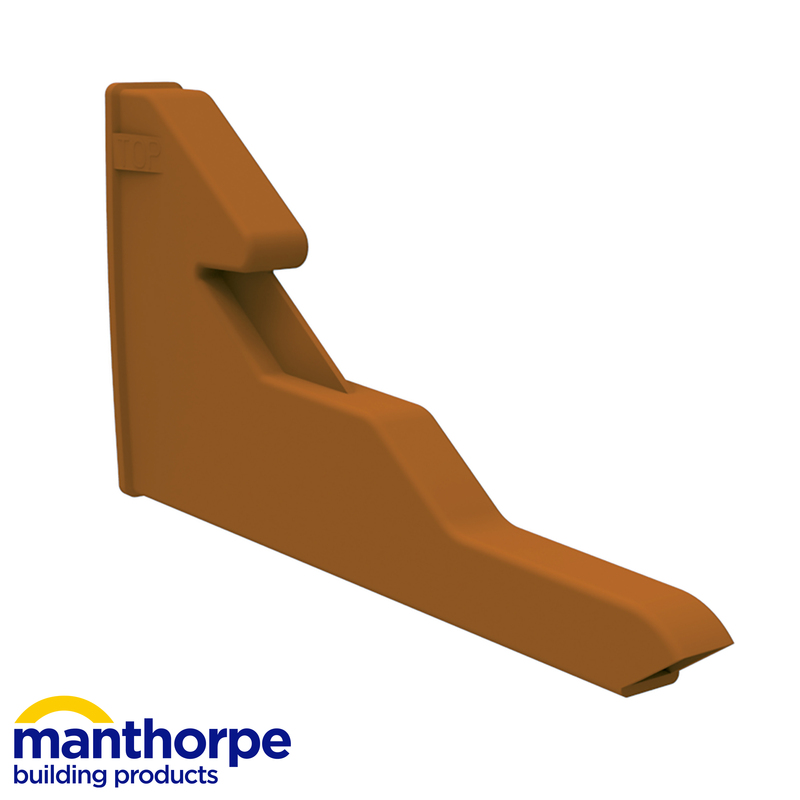 The rib surrounds a 62mm high opening to prevent mortar blockage from within the cavity. The weep’s protective hood which when fitted “peeps” out from the brick fascia is designed to guard against blockage during installation and stops penetration of wind driven rain. The exit hole is ample for water drainage but small enough to prevent entry of large insects. Designed to provide high levels of ventilation into cavity walls and underfloor voids. Can be stacked to create 9x6 & 9x9 airbricks. 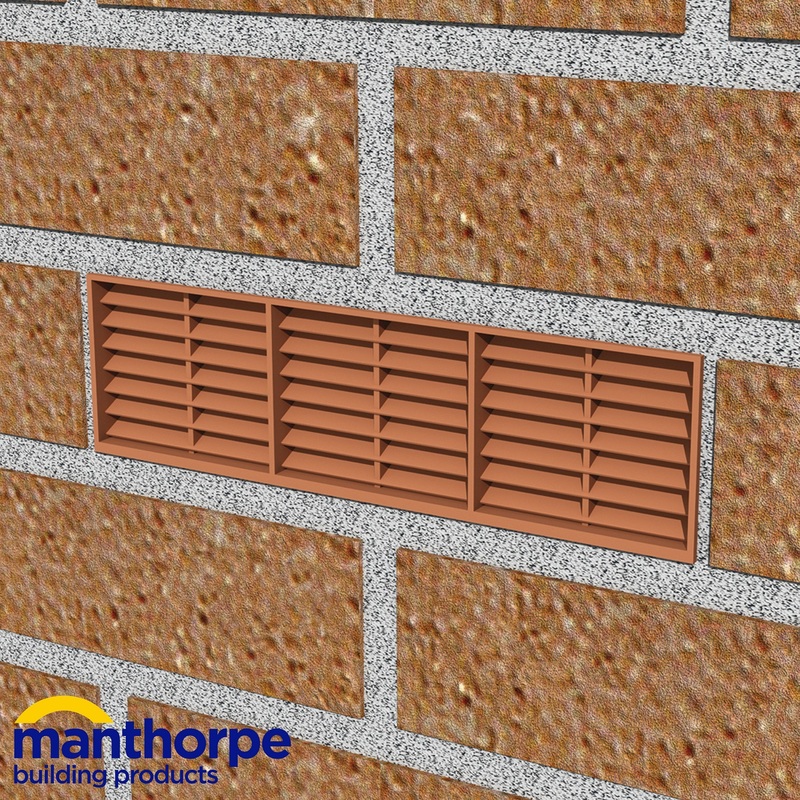 The brick incorporates a front mounted grille with water deflectors while a mortar key around the edge of the airbrick ensures it can be securely fixed to the building fabric. This product is suitable for use with gas appliances. 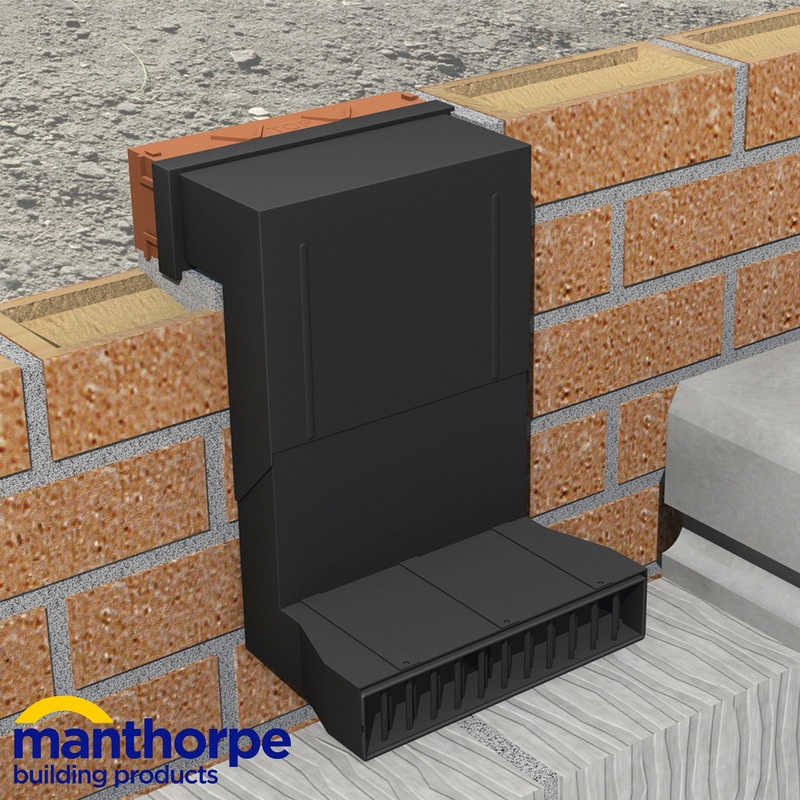 The G935 Combination Cavity Sleeve fits into the back of Manthorpe’s G930 Airbrick to ventilate through a standard cavity or solid brick wall. The unit can be stacked to create a 9 x 6 and 9 x 9 alternative, and telescopes to fit cavity widths of 50mm to 100mm, with further extension possible through the addition of extra product units.